Ok, I think I have a new fan girl obsession. The queen will always have a place in my heart, but she needs to step aside and make room for her lil’sis. 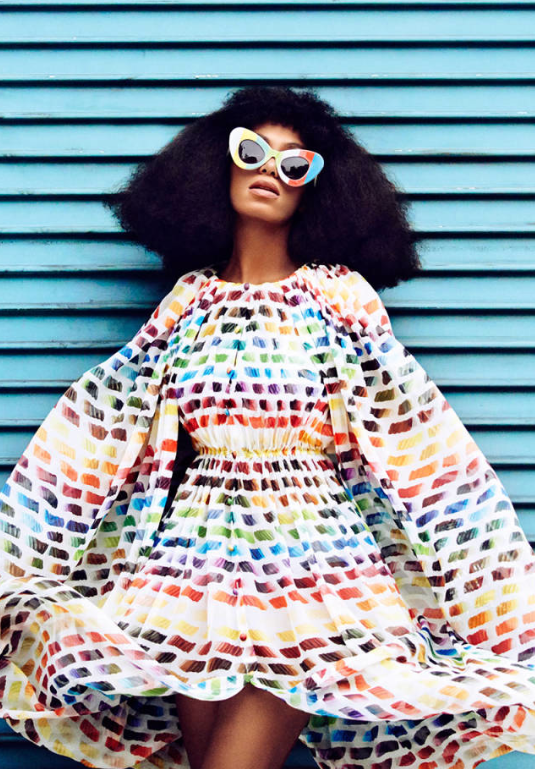 All hail Solange! This gorgeous image is courtesy of The Sacred Flame The Crimson Tigress tumblr.